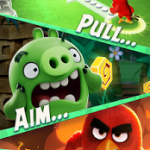 Pull, aim, action! 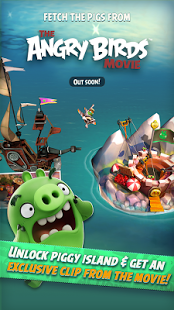 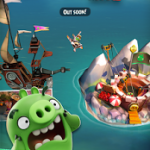 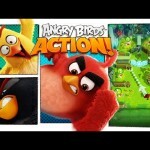 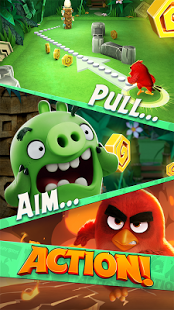 Send the birds of the Angry Birds Movie crashing through obstacles and bouncing from wall to wall like a wrecking ball – all in the name of saving some eggs.It’s a game based on a movie, based on a game! 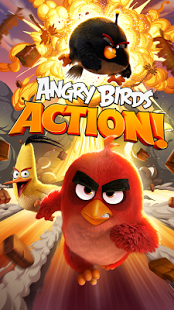 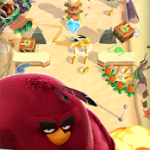 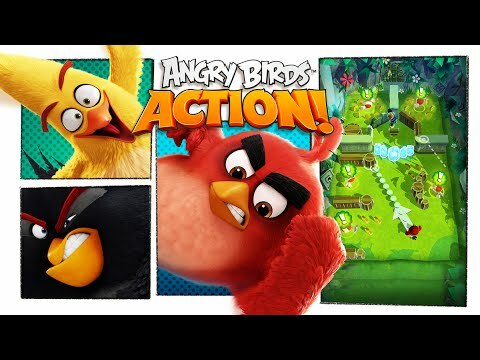 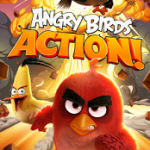 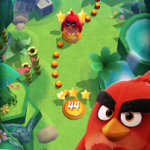 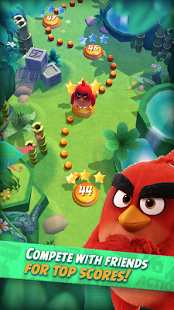 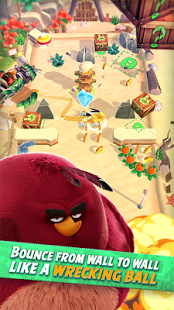 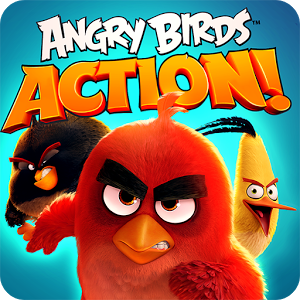 Explore the world of The Angry Birds Movie for the first time ever in Angry Birds Action!